India is evolving and so is the travel trend in the country. 2016 was probably a page-turner which made the tourism industry grow by leaps and bounds. There was a strong movement amongst Indian travellers, which contributed significantly towards raising the local living standard and giving people an easy access to the culture and heritage of the country. While touristy places still play an important role in driving the tourists and travellers to the country, offbeat destinations have started making their presence felt. Another major trend that seems to have caught the attention of Indian as well as foreign travellers is homestays. India is blessed with rich heritage, diverse culture and historical background, that breathes in every nook and corner of the country. And there is no better way to travel in India and learn the local way of living than by staying in a homestay. These are magical holiday homes where you get a scoop on the hidden attractions and are exposed to the local sounds and flavours. There are umpteen number of reasons why you should choose homestays as your next accommodation option. We’re presenting the top 10 here. 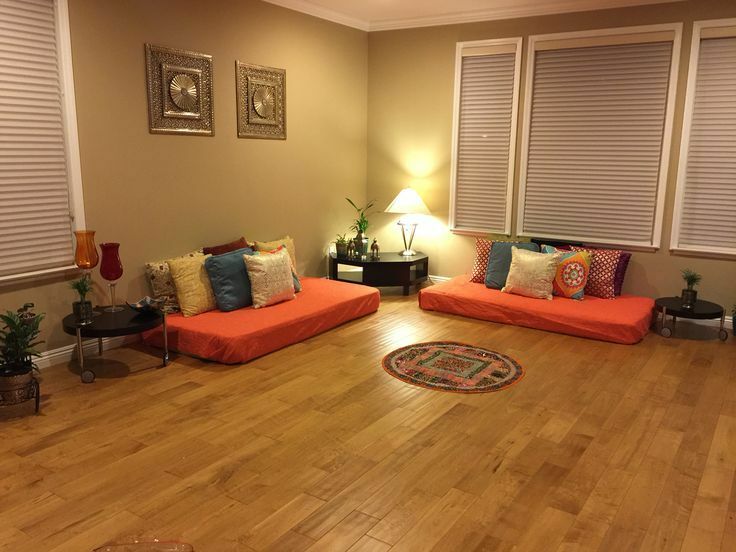 Each homestay has its own essence, that reflects the personal style of the host. Be it a cosy cottage, heritage home, historic haveli or a plantation bungalow, you will find a distinctive characteristic in every homestay. Staying with a resident gives you an ultimate insider to guide you through unusual attractions and local markets. You will also get a sneak peek into a local’s life. Hanging out with a local gives you an opportunity to learn a new language. Take advantage and get a better understanding of the dialects. Nothing could match up to the flavour and authenticity of a home cooked food. Having a meal prepared by your host will make you understand the local cuisine. You could even cook a traditional meal from your own country and put your hosts culinary skills to the test. Unlike hotels, homestays have a few rooms and every guest receives plenty of attention from the host. One can freely communicate with the home-owners and tell them their requirements and any adjustment that needs to be made. 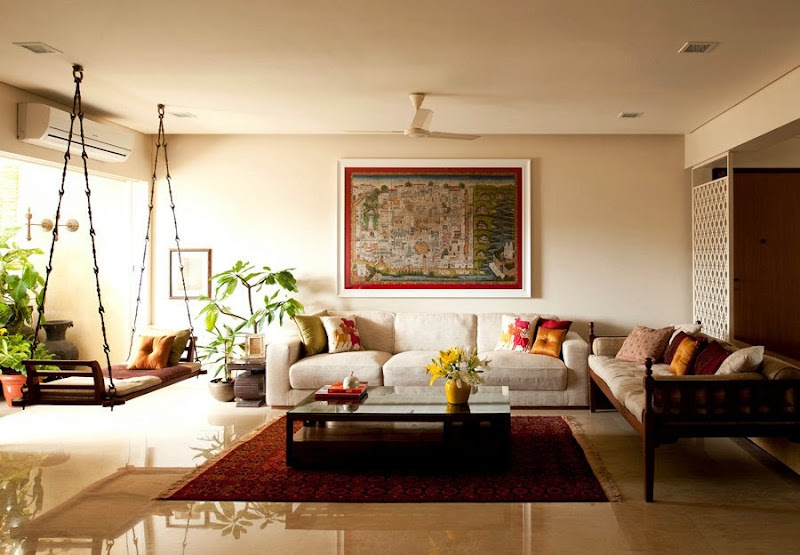 Get a better value for your money at homestays in India. You will have your own space, comfort and all the required amenities, and still be left with some spare cash to spend on food and drinks. Whether you are a solo traveller, or are travelling with a group, you will get a safe and private space for yourself. Hosts themselves or their personally appointed team will be there to help you and keep you company, yet giving you your own space. While staying in a homestay, you share a common ground with your host i.e. even they love meeting new people. And you might end up coming back to your city with a new friendship – and a good excuse to return. If you choose to stay in a homestay, the significant portion of your money goes in benefiting an individual or community. Last but not the least, there’s no place better than home. Reason enough to stay at a homestay? 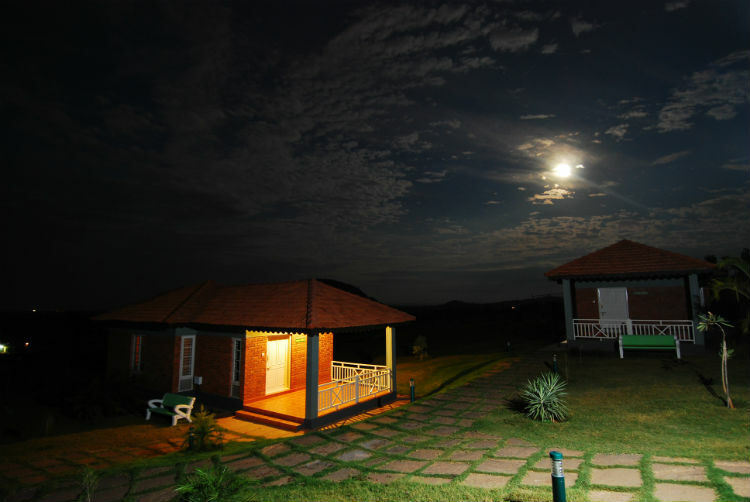 So, book with Travelguru Homestays and get the comfort of a home, wherever you travel.